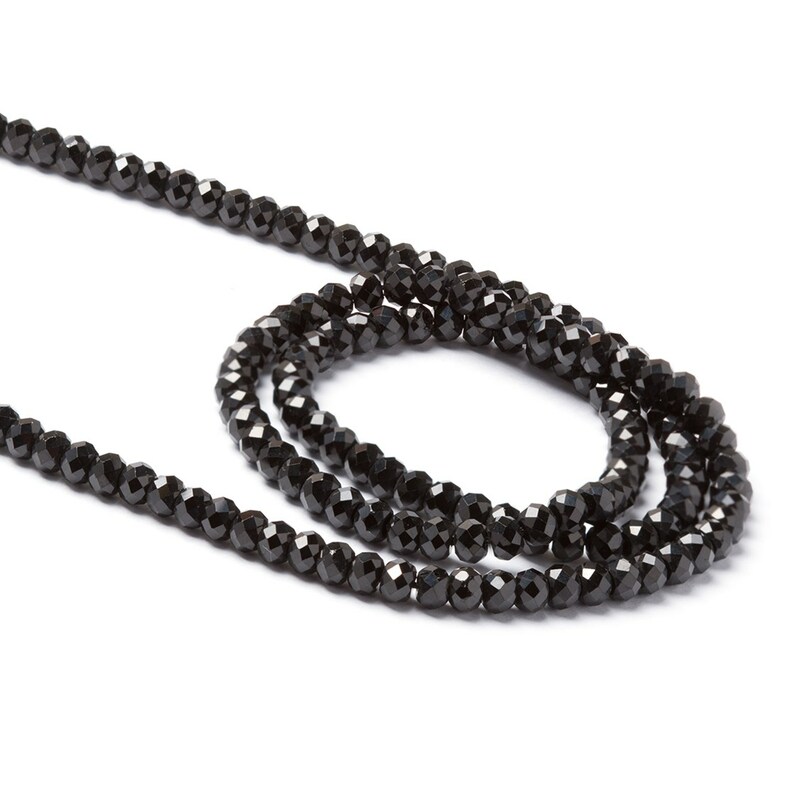 These black spinel faceted rondelle beads are a luxurious black. 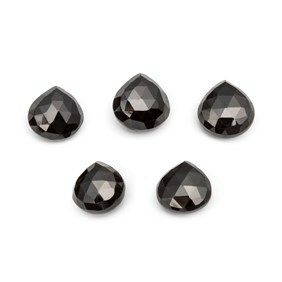 Spinel is a durable gemstone making it perfect for all types of jewellery and has a hardness of 8 on the Mohs scale. 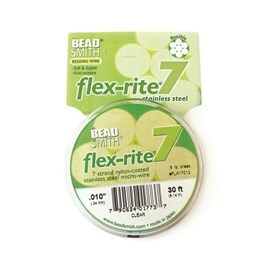 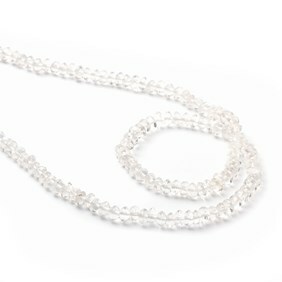 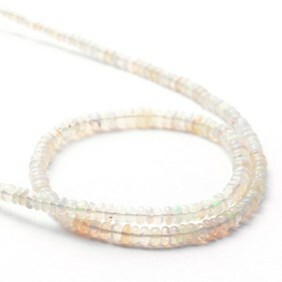 The facets give them some extra sparkle so they`ll make a really special piece of jewellery.